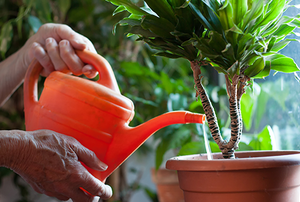 Watering house plants can be tricky, but these techniques simplify the process. Keep healthy this winter with fresh produce you can grow inside your home. 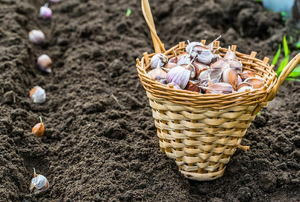 Save money by starting a garden with kitchen scraps! 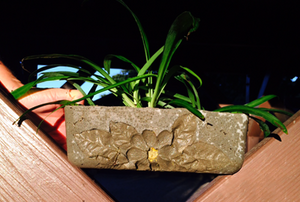 Create an easy concrete planter that you can make your own! 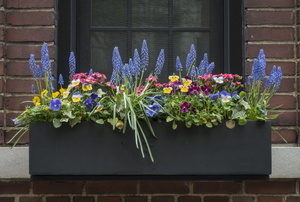 DIY tips to turn your thumbs green, and make your small spaces bloom. 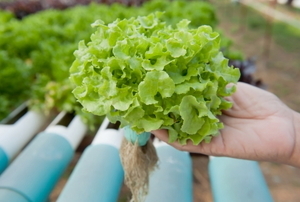 Here's what you need to know about the dangers of gardening with hydroponics. Almost impossible to kill. 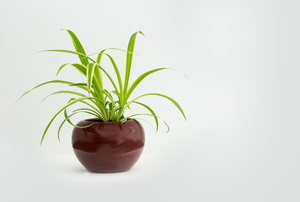 What could be better for a houseplant? 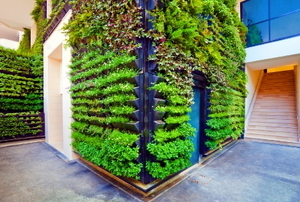 Build and maintain an indoor living wall in just 5 steps. 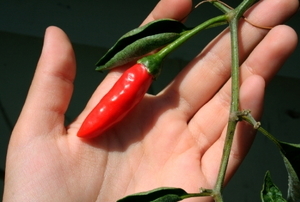 These easy tips will keep you in peppers all year long. No room, no time? 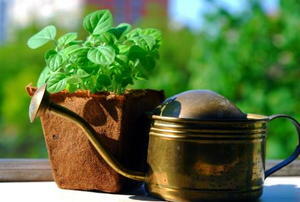 An Autopots system can solve that. 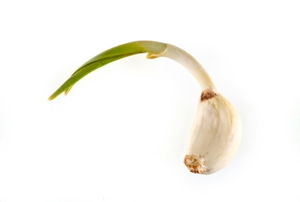 Garlic chives or shoots are a delicious addition to your indoor herb garden. 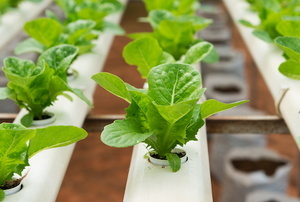 While hydroponic and aeroponic systems both grow plants without soil, they have different pros and cons. 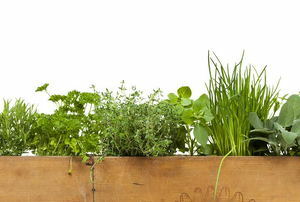 Keep this savory herb fresh and ready in your kitchen. 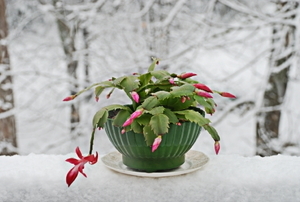 The Christmas cactus is the second most favorite plant to gift during the holidays. From seed to pot in 8 steps. The 5 factors you need to keep in mind. Can you not even keep a cactus alive? Select the right plants and even a bad gardener can enjoy a house filled with green. 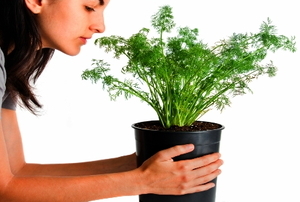 Boston ferns are attractive, popular houseplants. 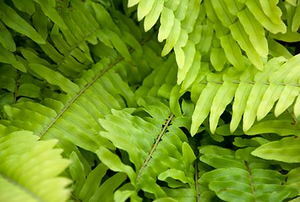 Here's how to take care of your Boston fern, inside and out, all year long. 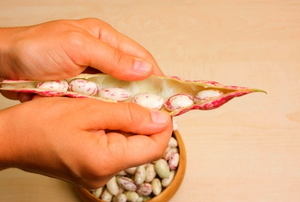 Lima beans are a great gateway plant into the world of gardening and growing. 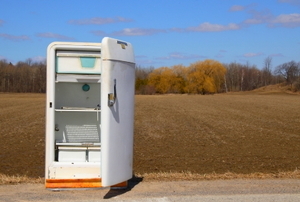 In five simple steps, you can recycle an old fridge and have fresh spring vegetables in the heart of winter. 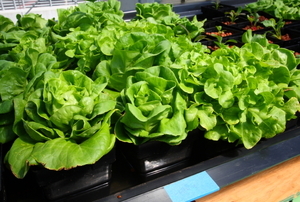 The Dutch pot hydroponic system is one of the best. Learn how you can build your own and start growing! 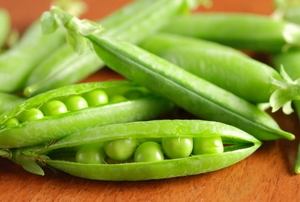 You don’t always need a garden for fresh, homegrown peas. 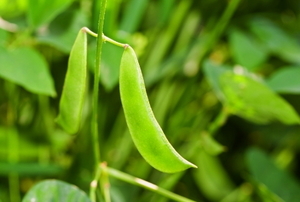 Create a pea harvest in your kitchen. 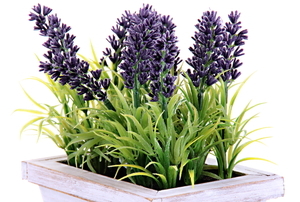 Bring the beauty and aroma to the inside of your home. 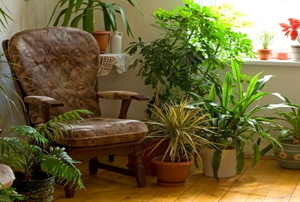 Time to show a little extra love to your ficus.